Spacious custom home, priced to sell FAST! Fall in love w/ over 3500 sq ft of living space! The flow of the home is warm & open, a unique design that is remarkable. Interior has beautiful hardwood floors, open kitchen w/granite, eat-in bar, french doors, & a large master suite! A bonus room perfect for an in-law suite off the large 3 car garage w/ epoxy flooring & work space. 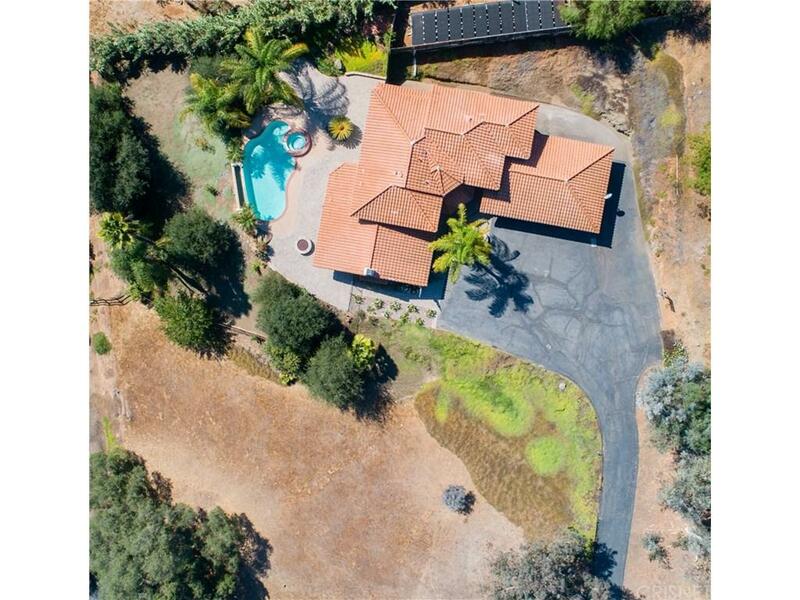 Green & lush drought tolerant landscaping on over an acre! 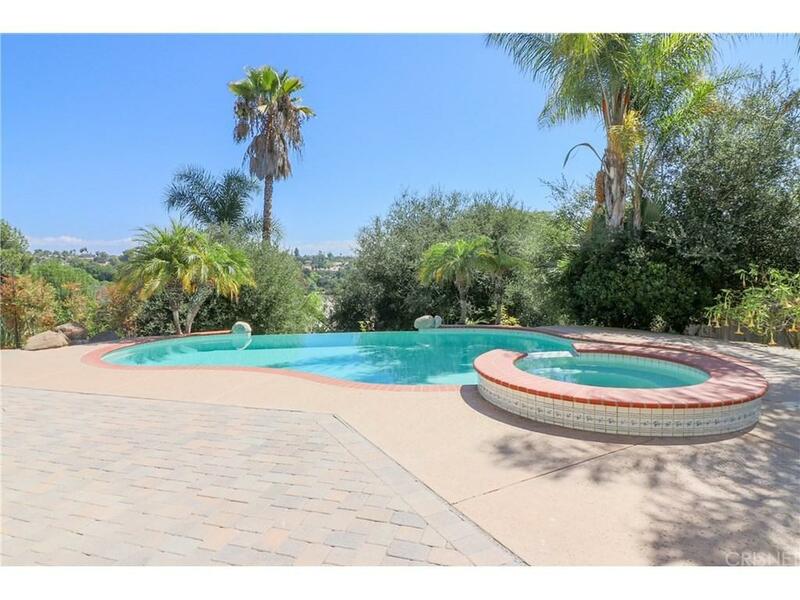 Perfect for play, gardening, or relaxing in your disappearing edge pool, jacuzzi, or around your custom hand carved gas fire pit surrounded by lovely pavers in a large private backyard oasis w/ breathtaking views.Ideal for someone who wants gated space for boat, RV parking or storage.French drainage around entire house, NEW chimney & exterior boards! Sold by Nonmember Agentdefault BRE#02044489 of Nonmember Officedefault. 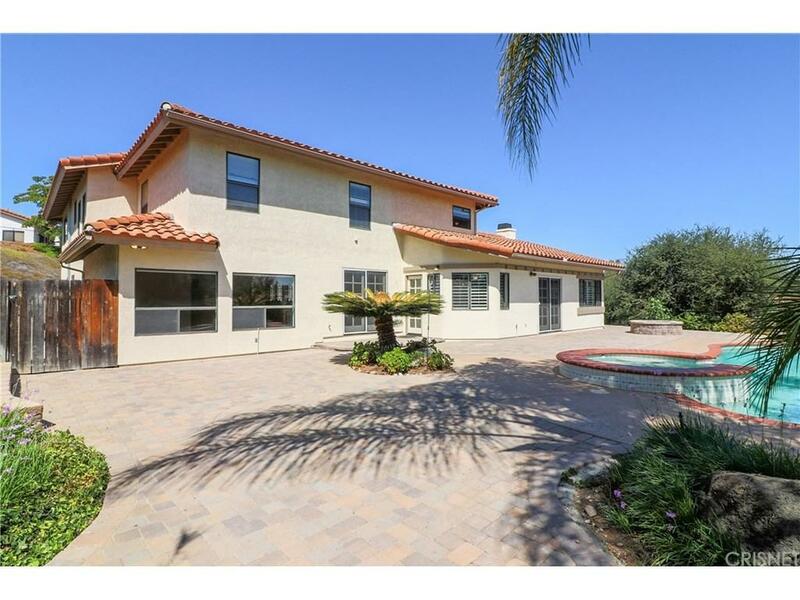 Listing provided courtesy of Guadalupe Wrona DRE#02044489 of Berkshire Hathaway Homeservice.